Arginine, an amino acid which has been studied by researchers over the last few decades, is an amino acid that is well known as a growth hormone releaser and a precursor of nitric oxide. Amino acids are the basic building blocks of protein which are the basic building block of living cells. Arginine is one of the 20 amino acids that have been identified and studied over the years. There are 2 categories of amino acids, essential and non-essential amino acids. 80% of the amino acids fall into the non-essential category. The rest of the 20% have to be introduced to the body through dietary sources of foods because they are not produced by the body. Rapid healing from an injury. Enhancing the body’s immune system. Participates in removing body waste. Arginine plays different roles in the physiological process as we have just seen. When you take arginine, you are supplementing your health. 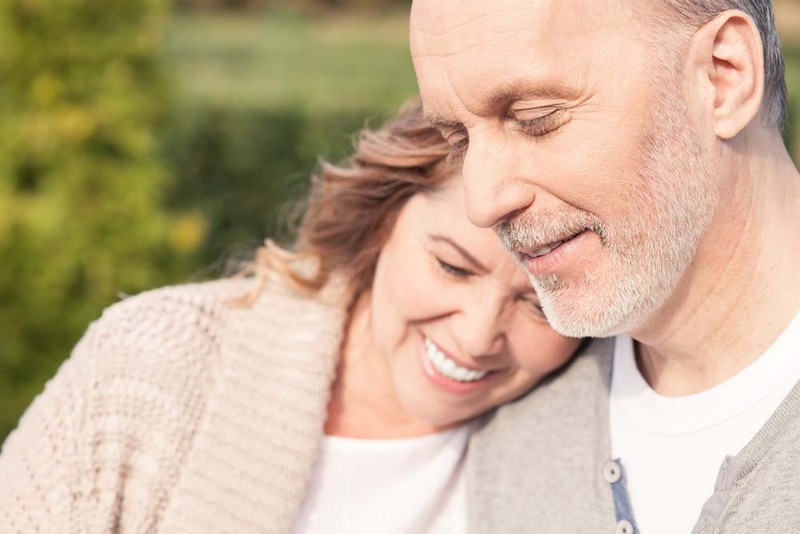 Now, since your pituitary glands release HGH to enhance the repairing of body tissues when you increase the growth hormone with arginine, you will be enhancing your healing process. But before taking arginine supplements injections, ensure you seek the guidance of your doctor. There are very many factors that play a role in the increase of the growth hormone, but they all affect different types of changes. For instance, arginine increases the growth hormone by blocking the natural inhibitor of HGH. Once arginine is induced, its effect is almost immediate. 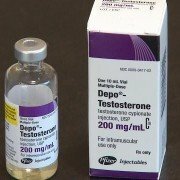 On February 1999, a study titled “Growth Hormone and IGF Research” (source) sort out to address this issue in men. The volunteers who participated in this survey received arginine or saline injections in a 30-minute infusion. Arginine triggered the immediate increase of the growth hormone relative to the placebo. Once the study was done, it was certain that arginine blocks Hgh’s natural inhibitor somatostatin. There are studies which have shown that arginine effects on the short-term fade with time. In June 2009, a “Fundamental and Clinical Pharmacology” (source) report revealed that there was no change in HGH in a month of arginine infusion in adults, while data from animal tests proved otherwise. In June 2011, an experiment in the “Neuroscience Bulletin” (source) measured the changes in the growth hormone in rats after arginine was induced in them. Daily infusions of the supplement or placebo were introduced to the rodents for one month. 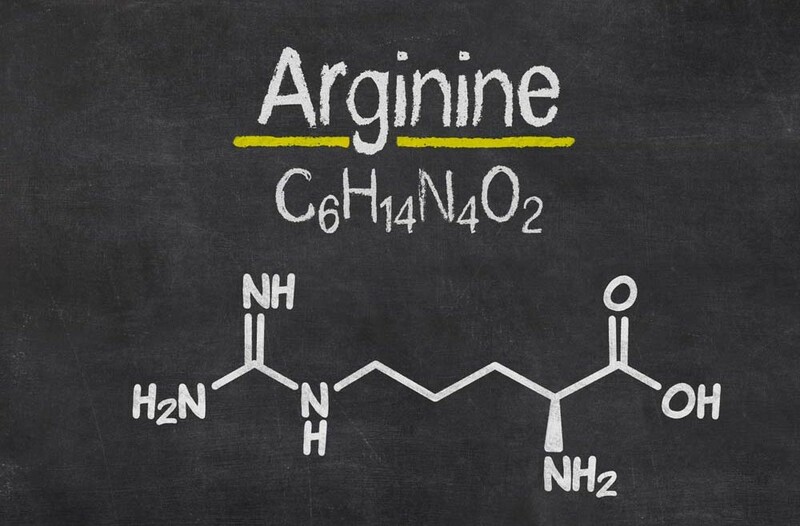 At the end of the study, the animals that were given arginine had high levels of the growth hormone. The anabolic changes on the animals bone size were also noticed, which was an effect of the supplement. More tests are being conducted to resolve these variances. When some levels of stress are introduced into the body, arginine for hgh boost is affected. In a report done in November 1996 titled “European Journal of Endocrinology” (source) researchers noticed that when the blood sugar is lowered intentionally to patients who were receiving arginine, hgh levels was not enhanced. But when arginine was introduced during intense exercises, it appeared to increase hgh levels. In February 2011, the issue of the “Journal of Nutrition” (source) showcased the impact of exercises on patients who were receiving arginine and a placebo drug during weight lifting. The result showed that arginine for hgh boost was effective without any allergic reactions. 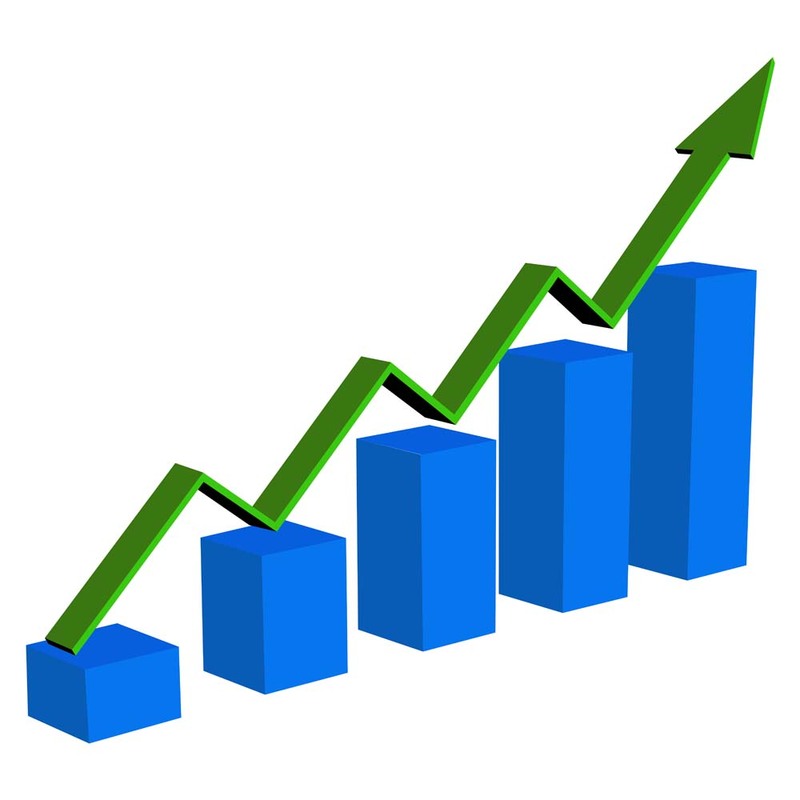 The steady increase in the growth hormone due to the intake of arginine can be a diagnostic marker. 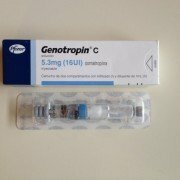 Doctors are now considering patients who are not showing any increase in hgh after arginine induction to be a malfunction of the pituitary gland; this was documented in the “Growth Hormone and IGF Research” (source) that was done on February 2008. Additionally, different responses on hgh to arginine can help doctors to make a proper diagnosis. 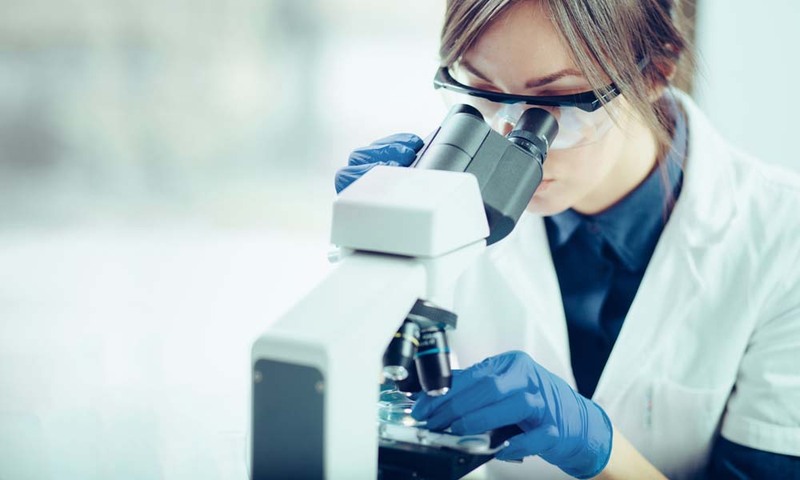 In an experiment that was conducted in April 2005, patients with Parkinson’s disease helped to test the hypothesis of how arginine can help doctors make the right prognosis. In this study, patients with Parkinson’s disease and those with multiple system atrophy were expected to be distinguished, because both medical conditions are hard to distinguish. In the study, there was a single testing session where patients received arginine. In this treatment, there was a large hgh increase in patients with Parkinson’s disease, while a smaller response was recorded to patients who had multiple system atrophy. There are several issues related to arginine. The effectiveness of arginine as an HGH releaser is not felt in its constant use or as we get older. This effect has made some people make serious presumptuous claims that L-arginine can cause the hazardous release of hgh in the body. This also boils down to how much l arginine to stimulate hgh. The recommended dosage of amino acids for most people to improve the release of hgh is between 10 and 30 milligrams of L-arginine, which combines more often with 2 grams of L-glutamine. This combination will help to maintain the recommended levels of hgh starting from people at the age of 30 to the early ’40s. For a more effective result, L-arginine has to be used for six weeks and stopped for 2 weeks. This cycle can go on for long. Since ornithine helps the body to dispose of wastes such as ammonia, it works well with arginine to increase the production of the growth hormone. Since some supplements are packaged together because of their impact on the body, the combination of arginine-ornithine increased the growth hormone in various studies. There are various ways in which arginine has been used to impact the production of hgh. Additionally, arginine hgh therapy has also shown promise in the treatment of sickle cell disease, arginine deficiency and subphenotypes of hemolysis. Even though oral intake of arginine is possible, it does not improve the flow of blood. 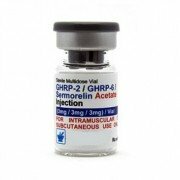 The best way to take l-arginine supplement for hgh is through injection.